On episode No. 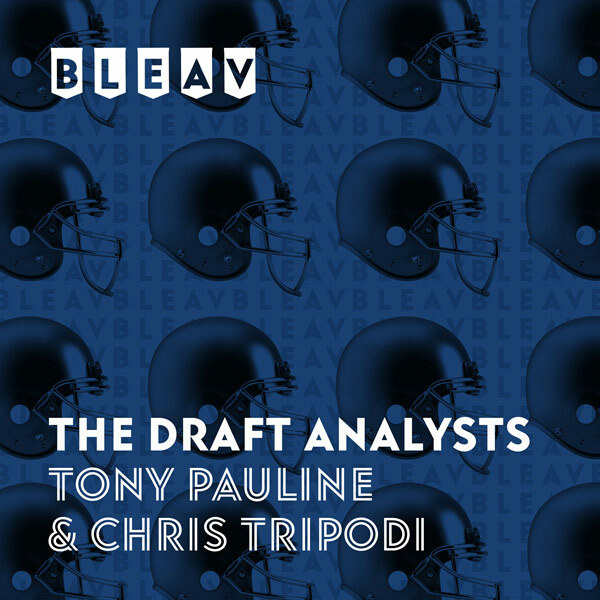 12 of The Draft Analysts, Chris Tripodi and Tony Pauline break down the bowl games on the first day after Christmas, including the SERVPRO First Responder Bowl between Boston College and Boise State, the Quick Lane Bowl between Minnesota and Georgia Tech and the Cheez-It Bowl between TCU and California. Tony shares updates on a couple underclassmen tight ends from the SEC and an explosive Ohio State Buckeyes wide receiver.